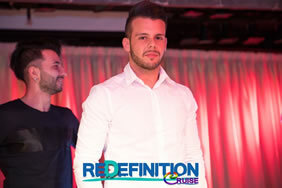 The main Redefinition Gay Cruise gay holiday program is 4 nights in duration from September 22-26, 2019. However, you can maximise your Italy travel experience by extending your trip before cruise in Milan & Genoa, and/or by joining us on Post-Cruise tour to Pisa, Florence & Rome. 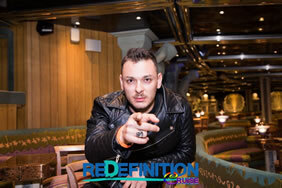 All Redefinition Cruise adventures can be booked via the main online booking form as an add-on to your Redefinition Cruise package. We encourage you to book pre/post Redefinition Cruise travel sooner rather than later as spaces are limited! Before leaving for the fantastic Redefinition Gay Cruise 2019, discover the famous Milan, The Fashion’s World Capital, for later on reaching Genoa, La Superba with his Unesco World heritage historical center, and maybe tasting the luxury of the famous Burg of Portofino. 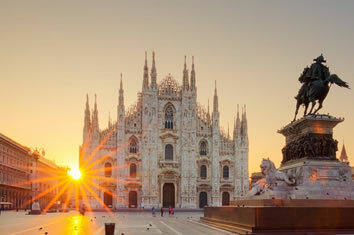 • Depending on your arrival time, we suggest a visit in Milan: from the Castello Sforzesco to the Duomo, from the Teatro alla Scala to the Church of Santa Maria delle Grazie, from Galleria Vittorio Emanuele II to the visit of the famous Last Supper, Cenacolo. • Half day guided tour of the city. • Free Transfer to the port and boarding for the Redefinition Gay Cruise 2019. • Drinks, meals, tips and anything not specifically specified in "the price includes". 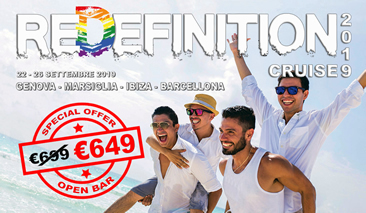 After the fantastic experience on our Redefinition Gay Cruise 2019, why not take advantage of it for a taste of the Italian beauties... Here is a short tour to discover Pisa, Florence and Rome. • Use your days for individual visits to discover the Eternal City or for shopping. 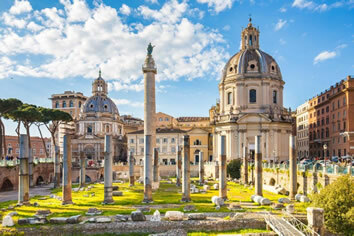 • Rome is a millenary city that can offer an historical and magical atmosphere without comparisons: from Piazza di Spagna to the Trevi Fountain, from the Fori Imperiali to San Pietro, from the Colosseum to the Altare della Patria. The many eras are intertwined to give you a path that will remain indelible over time. • For a touch of LGBT relax, we suggest a stop in San Giovanni in Laterano, considered the gay street of Rome. A small street overlooking the Colosseum where every evening gathers boys and girls from all over Rome, and the many gay tourists. All prices in € EUR.